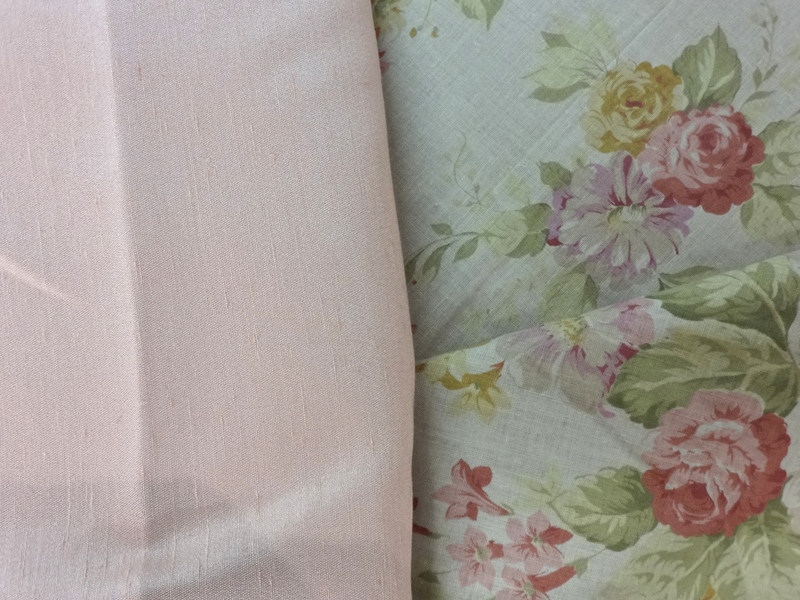 I found these two fabrics that I think are going to work great…. 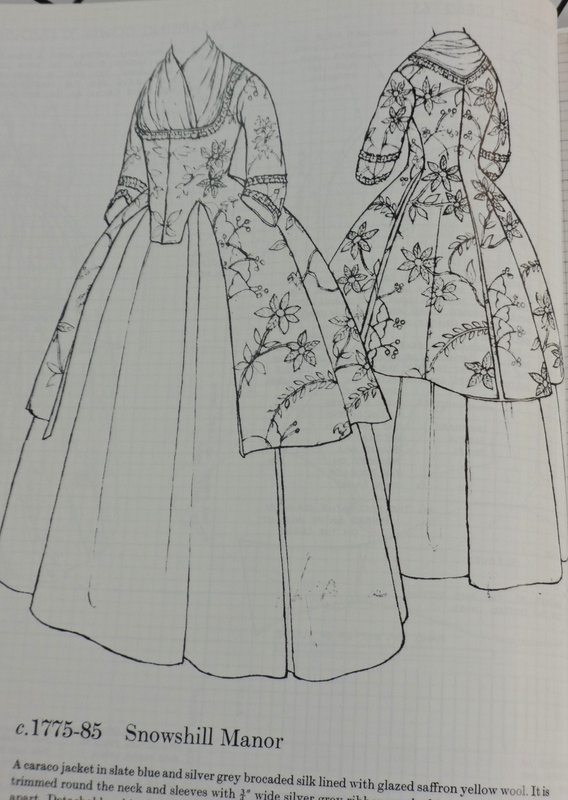 The jacket will be in the patterned cotton with the petticoat consisting of the beautifully textured pink fabric. 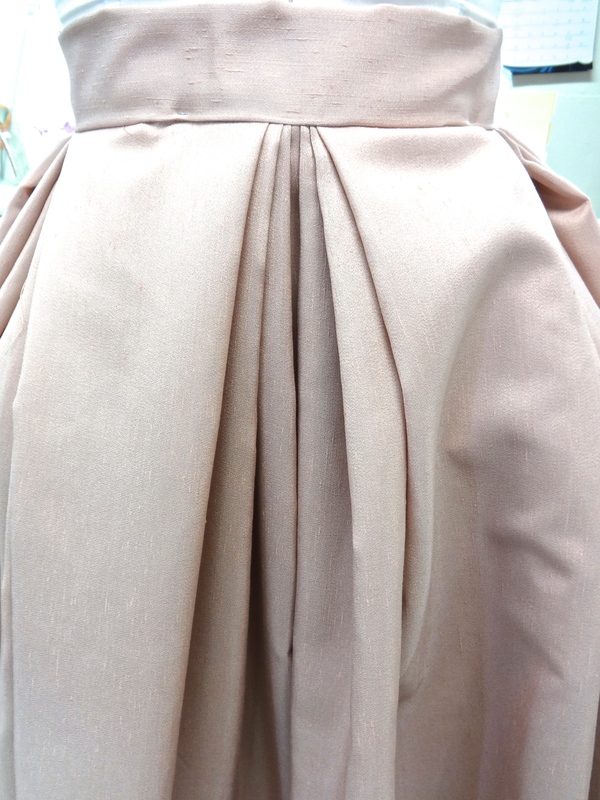 I have already begun working on the skirt focusing on trying to create deep pleats along the waist band. I like the idea of creating a skirt which will have a little unique style to it and will be a nice balance to the jacket. Please pardon my sad little side panniers. 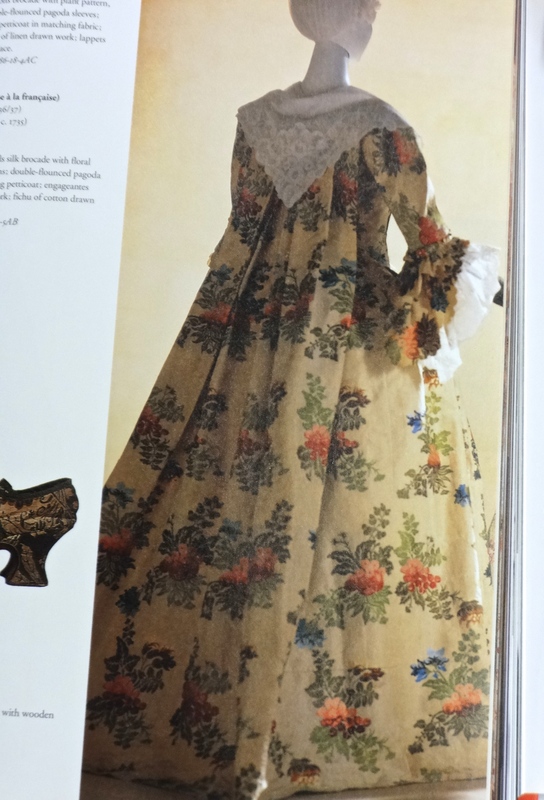 I made them years ago and they are woefully weak….I guess I will just add new ones to my sewing list! Previous PostTime for a New Century….